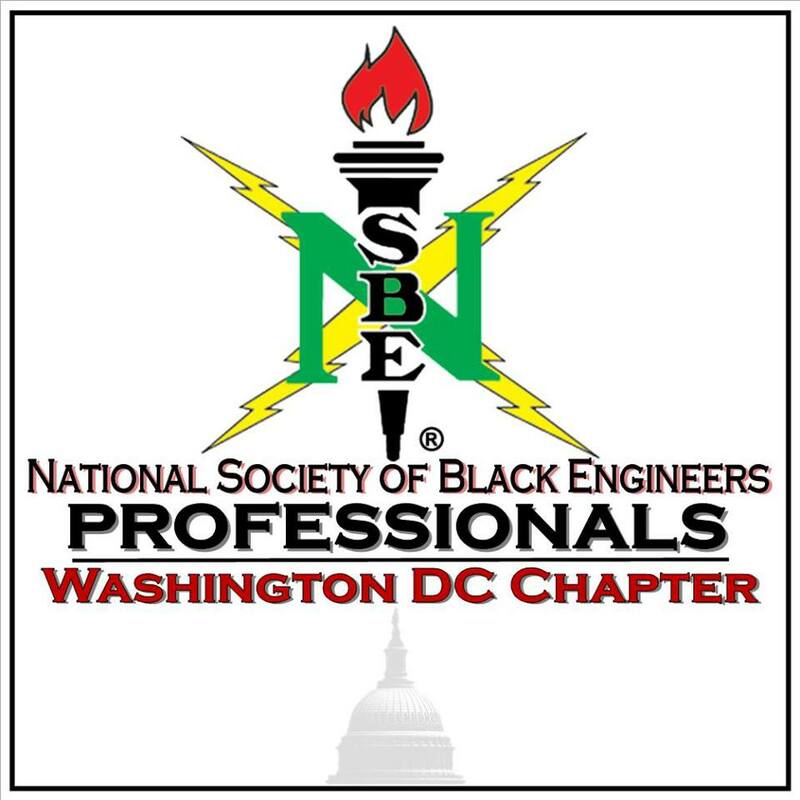 NSBE DC Metro Area Chapter and BAM NCA Chapter will be coordinating and collaborating on several DC community activities this FY engaging and encouraging students to pursue STEM related careers. To kickoff this partnership, we will be hosting a social networking event to build the connection of diverse professionals in the DC area and raise funds for NSBE and BAM scholarships for students interested in pursuing careers in technology! Appetizers will be provided; Guests will be on their own tabs for beverages.